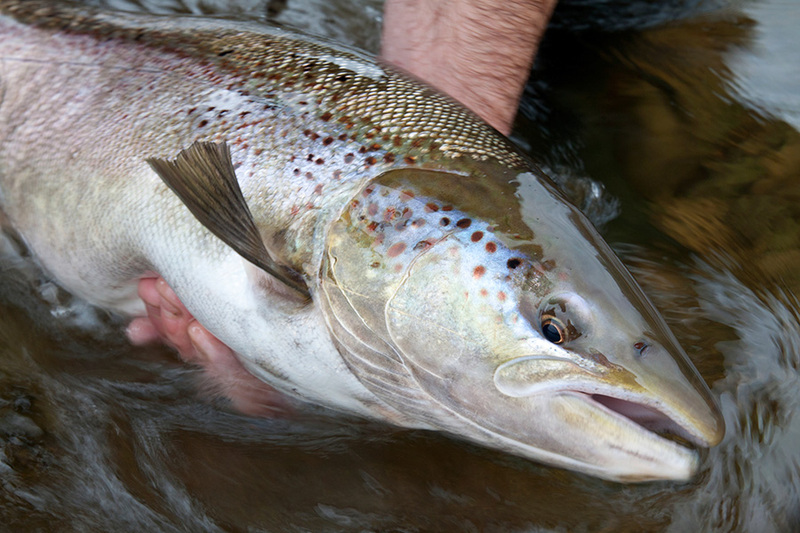 Atlantic Salmon (Salmo salar) are known for their matchless qualities as game and food fish. Mature wild salmon weigh between 2 and 10kg, but have occasionally exceeded 15kg. Due to conservation efforts, the commercial Atlantic salmon fishery has been closed since 2000. Currently there is only a regulated recreational sport fishery for wild catch. The fishery has been replaced with cultured Atlantic salmon industry. Prince Edward Island has a strong history in cultured finfish production. 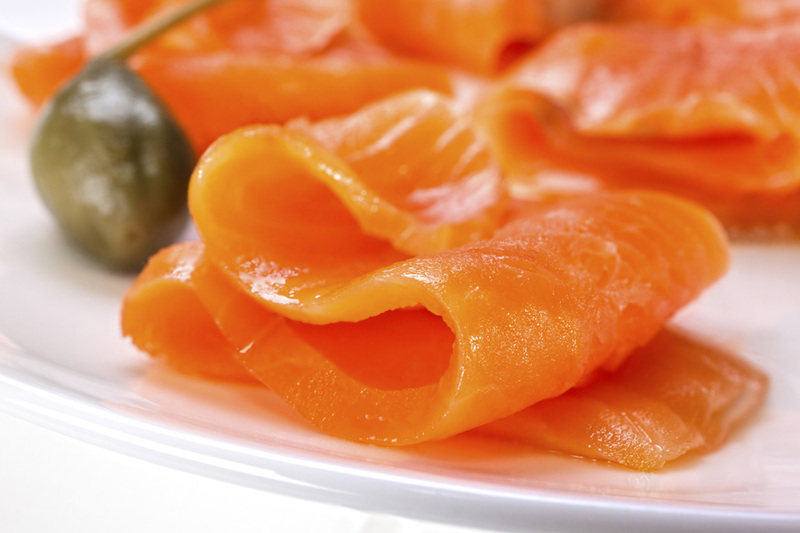 Cultured Atlantic salmon allows quality product to be produced in an environmentally-sustainable manner. Prince Edward Island finfish hatchery operations export much of their egg and fry production to other provinces in Atlantic Canada. This high quality stock allows other finfish aquaculture businesses in the region to grow healthy finfish to market size. 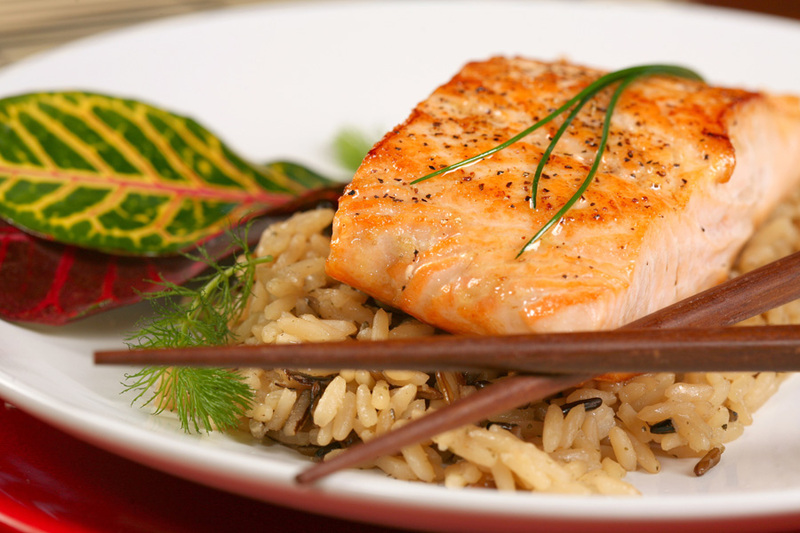 Atlantic salmon is regarded as one of the most nutritious and healthiest fish species. High in protein and amino acid content, salmon also has omega-3 benefits making it a must-have fish for health conscious consumers.